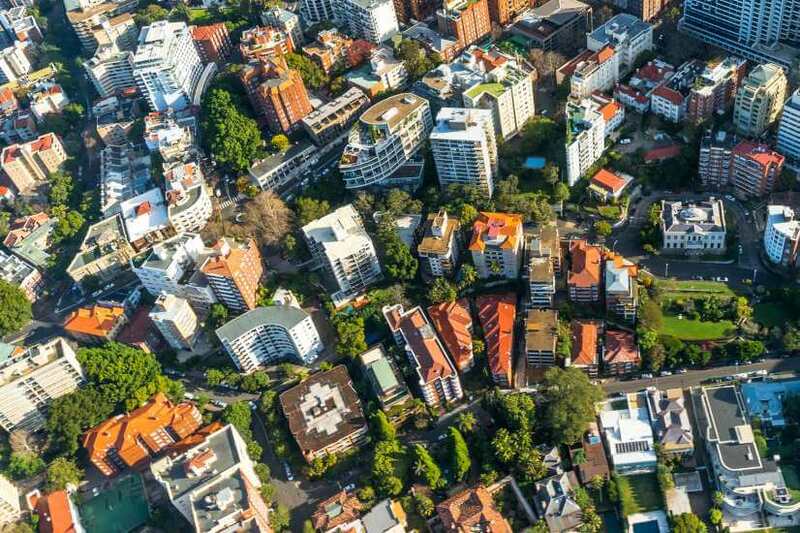 NAB has released its residential property report for last year’s fourth quarter, with a number of popular suburbs picked for above-average growth in 2019. NAB’s Residential Property Survey Q4 2018 found that sentiment among over 300 property experts has fallen to “a new survey low”, according to the report, dropping by 11 points to -20 for the last quarter. However, Alan Oster, chief economist at NAB, was not surprised by this result. “This very poor result was not unexpected given what’s been happening on house prices,” Mr Oster said. Across the major states and territories, Victoria experienced the largest sentiment decline of 21 points down to -28, followed by NSW’s decline of 13 points down to -50. These two states, the report noted, dragged down the overall country sentiment. Queensland property sentiment also declined by 13 points, but was the only state to see sentiment remain positive at 8. Meanwhile, Western Australia was the only state to see sentiment rise, going up by 1 point to -13, and the combined sentiment for South Australia and the Northern Territory held steady at 0. This overall decline, the report suggested, means market momentum is possible to ease further, with price declines expected for NSW and Victoria of 3.9 per cent and 4 per cent. Declines were also forecast for Queensland with a fall of 5 per cent, and the combined markets of South Australia and the Northern Territory with a fall of 4 per cent. Western Australia was the exception for price growth expectations, with the state predicted to see prices hold steady. Rental sentiment saw a slight increase, rising by 1 per cent, with rental yields predicted to increase. NSW was the only state to predict rental markets to decline by 0.1 of a percentage point, while rents are expected to grow by 1 per cent in Victoria, 2 per cent in Queensland, 1.9 per cent in Western Australia, and the combined markets of South Australia and the Northern Territory by only 0.1 of a percentage point. The report also shared NAB’s take on the property market, predicting prices will decline in some markets and hold steady in others. “Overall, we expect some further price declines in 2019, before levelling out in 2020. We expect the weakness to be driven by ongoing declines in Sydney and Melbourne, where prices saw the largest run-ups in the five years to 2017,” the report noted. Mr Oster added that the further tightening of credit and weaker price expectations from investors are likely to impact prices further.